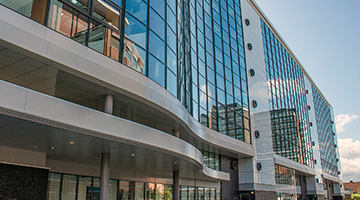 Attracting the best surgeons to your facility is vital to the quality of the institution. 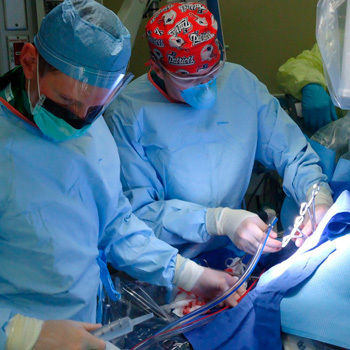 The top surgeons need the support of the best surgical assistants in the country. Backed by your leader in professional surgical assistant services industry. Each patient gets the same, top level of support from our assistants. The surgeon needs experienced surgical assistants. The operating room is a stressful place. 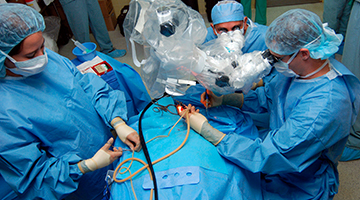 There are many areas of surgery that rely on quality assisting.Surgeons need the assistance. Surgical Assistant are certified and licensed professional that supports surgeons during an operation and is credentialed at each hospital where he/she performs services. Surgical assistants have a diverse skill set. Our assistant include internationally-trained medical doctors who practice as surgical assistants, PA’s, RNFA’s, SA-C’s, CSFA’s and CSA’s. 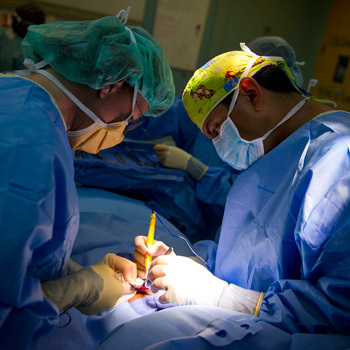 The role of the surgical assistant is a vital part of the healthcare system. We believes that surgical assistants can help hospitals overcome challenges. Certified Surgical Assistant are meeting the criteria and becoming enable to practice in the field and fulfill professional, legislative, facility, and/or employer. The surgical assistants can to be leaders in the operating room and help the hospitals improve their productivity and achieve better patient outcomes. The first assistant on a surgical procedure is defined as the individual providing primary assistance to the primary (main) surgeon, during a surgical procedure. This individual “CANNOT” be involved in any other role or function, during the surgical procedure (i.e. first or second scrub and/or passing instruments). This individual must also be listed on the operative record as the first assistant, not as a first or second scrub! 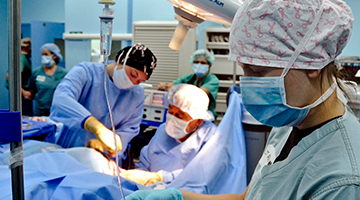 Although descriptions may vary from institution to institution, the role of the first assistant requires active participation, during the surgical procedure. This involves providing exposure, hemostasis, tying or sewing plus other functions (excluding acting as the scrub nurse or technician) as determined by the primary surgeon, responsible for the patient and procedure. An individual may not act as a first assistant, for example, on a simple hernia repair or similar case with only themselves and the surgeon. This is a surgeon/scrub role and not a surgeon/assistant role. This individual is not the primary assistant to the primary surgeon and is hereby defined and designated as a retractor holder. An assistant as defined under this section does not qualify as a first assistant.